Influenced by grunge and punk rock and inspired by strong female artists and role models, “Cocoon” arrives to rock the alternative world with BABYTEETH’s signature guitar sound. 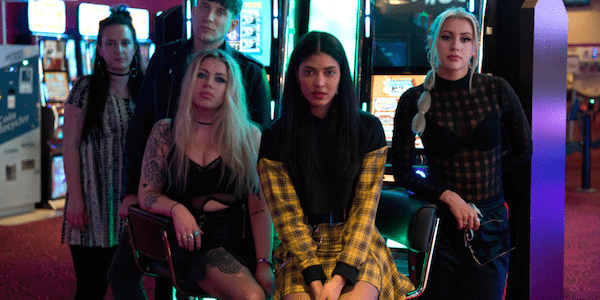 Reminiscent of your best loved 90’s rock bands, yet filtered through huge, exhilarating modern production, BABYTEETH are certain to become your new favourite band for 2019 and beyond. The new track not only makes an audio statement but a strong lyrical one to boot.